Remove stems and chop the strawberries. Place the strawberries in a pan or pot with about 1/2 cup of water. (If the berries have been frozen, you don’t need to add any water). Bring to a simmer and cook for about 30 minutes until the fruit is soft. Mash with a masher to the desired texture. 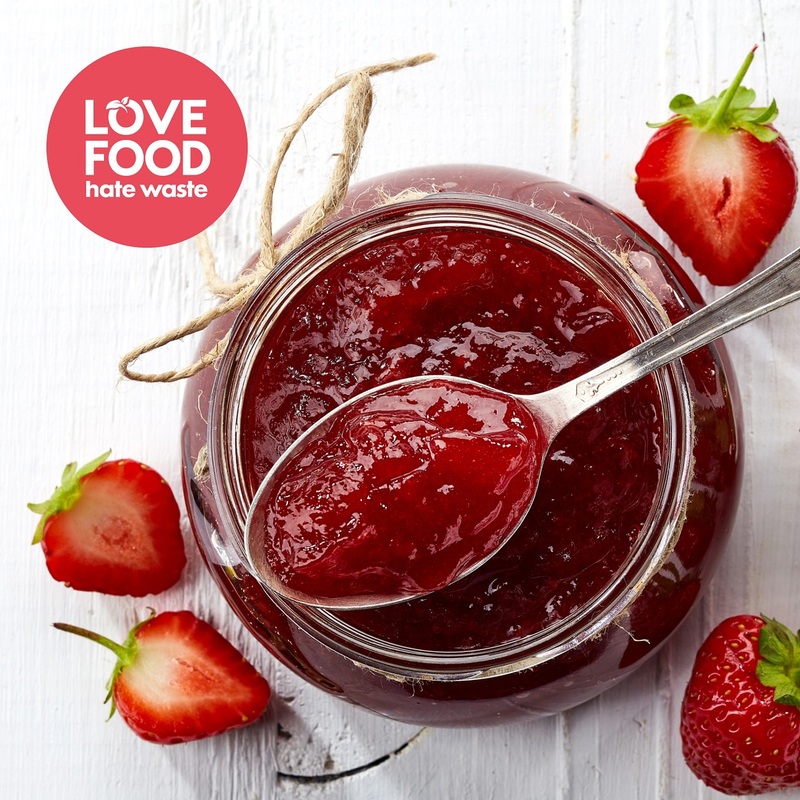 Some people prefer jam with chunks of strawberries, whereas others prefer a smoother consistency. Add sugar and lemon juice. Increase the heat and boil the jam. Test the jam after 10 minutes and continue to test until desired set is reached. Bottle into hot, sterile jars. The jam should keep for up to a year. Store in a cool dark place, like a cupboard. TIP: To test to see if your jam is set, place a plate or saucer in the freezer for 5 minutes or until it is cold. Spoon a little of your hot jam onto the cold plate and then put it back into the freezer for a couple of minutes. Take the jam out of the freezer and touch it with your fingertip. If it has formed a skin that wrinkles when you push it, then it is ready. If it is still runny with no resistance, keep boiling and repeat the test in 5 minutes time.